The Hub operates at lunchtime on Fridays in St John’s Crypt (Directions) which is a place where the homeless and needy can receive help with applying for accommodation, filling in benefit forms, etc. 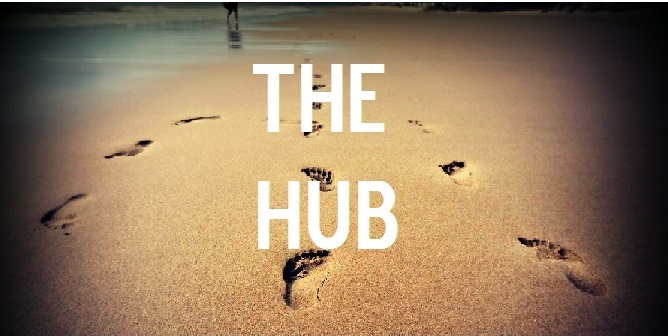 St Mungo’s and Rise regularly attend the Hub to provide additional support to the clients. Usually between 20 and 30 clients attend the Friday Hub. It is supported by 2 helpers including 2 ex-service users. There are 3-4 special events run each year such as a coach trip to the coast, Karaoke and parties for clients. The Hub and Soup Kitchen and are supported by Andrew (Macca) McLeay, the Ealing Churches Worker with Homeless People (ECWwH). The role is funded by a number of the churches and other donors to provide practical, pastoral, housing and administrative support as well as befriending clients and organizing special events.